If something is bothering me, I try let things roll of my back. I address the issue at hand and move on. Life is too short to get your britches in a knot over something, especially if it is trivial. That being said, this is my blog and I can talk about anything I want to talk about. 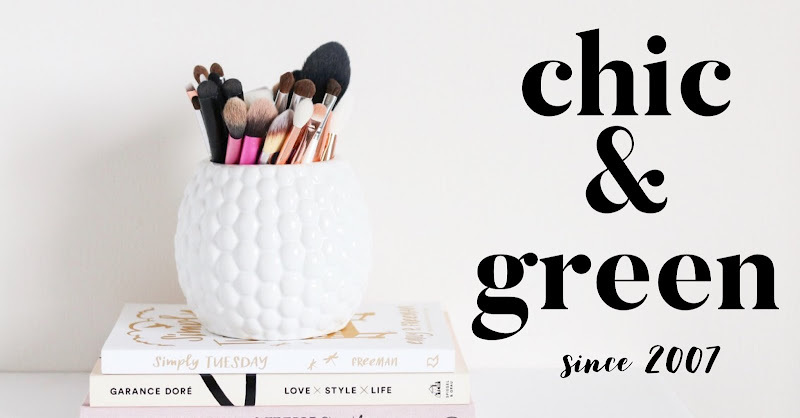 Over these almost 3 years of blogging at Chic & Green™, I have shared a great deal with you, my readers. I have always tried to type out my words as though we are a small group out for coffee just chatting. I know that this is not a small group of people out there anymore, but I still speak from the heart as if it's just a small groups of friends talking. I have always wanted you to know me without revealing way too much personal stuff about myself, while remaining authentic with you so you have gotten to know the real me. In this time, I've gone on the personal journey of my life with you. I've shared my health troubles, my unhappiness and uncertainty about whether I wanted to keep doing my skin care line, shared happiness with you, talked about my children, my little quirks, and more. One thing I have also done here at C & G is share my thoughts and opinions on many topics. If there is an opinion that differs from my own, I have always been as respectful as possible about it. That is what I would do in person, so that is what I do here. I really think that there is too much bitterness and cynicism in this world at times and that has come across in some emails and blog comments I have received regarding what was supposed to be a light-hearted and fun (not to mention delicious) cupcake tasting challenge. There was no drama surrounding the pumpkin donut challenge in the fall and I would never, ever have considered removing the anonymous posting capability for blog comments with any topic until recently. 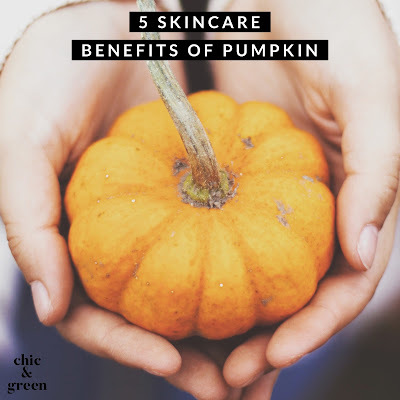 We have talked about many serious things here--toxins in skin care, environmental sustainability, the palm oil trade and how it is killing orangutans, and so much more. I do not recall things getting so carried away or ridiculous as a cupcake challenge. I believe in taking the high road. I also believe in not allowing myself (or others) to be trampled on without speaking out. Junior high was over in the 80s, yet given some of the comments lately, you wouldn't know it. People, this was a cupcake challenge. I was sharing my opinion about homemade cupcakes. Opinion. I clearly stated in each review that the evaluating taste is subjective. I stated that something I like you might not like and something that you like I might not like. It is that simple. It is no different than when I tell you I love a lipstick or think another is terrible and overpriced. I say it nicely without bashing the lipstick company. I believe in finding positives in everything. Even in something to me that had, without a doubt, been frozen and later defrosted before I tasted it, I was very kind in my review, stated many positives, etc. Yesterday I received an email from the owner of one of the 8 cupcake bakeries. It was one that scored quite well. She enjoyed the review, according to the first part of the email. She then turned it a rather unfriendly email saying it was obvious that I was friends with the winning cupcake company's owner and that is why it was chosen. The more and more she wrote, the more shocked I was by the lack of professionalism. She went so far as to make accusations about other companies copying hers--even though the taste, flavor combinations, etc. of others were in no way like hers. I rated this place well, said I would go back (and have), and said it was worth a try for sure. Bashing other companies is just unprofessional. The email from the owner left a very bad taste in my mouth, as have some of these blog comments, some of which I cannot even publish since this is supposed to be a family friendly blog. Ironically, not that long after than email, I received another anonyomous comment saying: "I find it interesting that you the reviewer and the owner of the winning cupcake are friends so how can you justify a fair and accurate search for the best cupcake if one of the competitors is a friend?" I should not have to justify a ridiculous, uninformed comment, but I am finding myself explaining that I met the owner, Heather Saffer, for the very first time on February 28th of this year at a charity event she was hosting to benefit the Hillside Children's Center. Like all of the others I reviewed, I did not know any employees or owners of these companies (other than saying hello before to employees at The Little Bakery where I've enjoyed chocolate croissants before) before this competition began. I am not sure if the comment was just a "sore loser" type of thing like "Oh my favorite company didn't come in first place so she MUST be friends with the winner because these other companies can't possibly be better than my favorite" or what. Again, in the interest of full disclosure, I am now "friends" on Facebook with various people from some of these companies for purposes of networking and supporting locally owned businesses. This did happen after reviewing the cupcakes and you will see me on the "fan" pages of EcoBella Bakery, Sugar Mountain Bake Shoppe, and The Cupcake Dreamery, just as I am fans/friends with other local businesses since Chic & Green™ is an official supporter of the 3/50 Project which promotes and supports buying locally. You know, folks, judging cupcakes to find what I think is the best cupcake I've ever had in Rochester should not have turned into rude emails using foul language. I realize that this doesn't apply to the bulk of my readership--less than a quarter of you live in the Rochester area according to my daily stats--but this does need to be said and I know it applies pretty much to a new group following the cupcake competition. I named the winner of my cupcake challenge and it is because, without a doubt, her cupcakes were the very best I have ever tried not just in any flavor, but especially in the flavor I chose for review. Instead of people saying the winner was chosen for any reason other it being earned is insulting to all parties involved. There are so many things going on in our world. Cruelty to children, to animals, war, corruption in government, problems with the economy, hunger and poverty, deadly diseases, crime, etc. In my opinion, once again, those people have become so worked up and passionate over cupcakes should take that and put that energy into a cause greater than cupcakes. Regular readers, pardon my frustration this morning. You know it's generally sunshine and roses in this corner of the blogosphere, but part of being authentic with you is sharing with you more than just the sunshine.